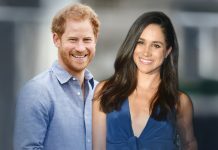 News Culture Prince Harry and Meghan Markle Love Relationship Getting Closer to Marriage? 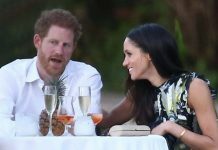 Prince Harry and Meghan Markle Love Relationship Getting Closer to Marriage? 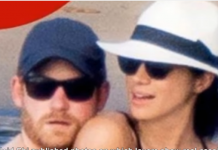 Prince Harry and Meghan Markle, well known for her role in Suits as Rachel Zane are again in the spotlight. The duo is making a headline once again and this time it’s looking a bit serious. 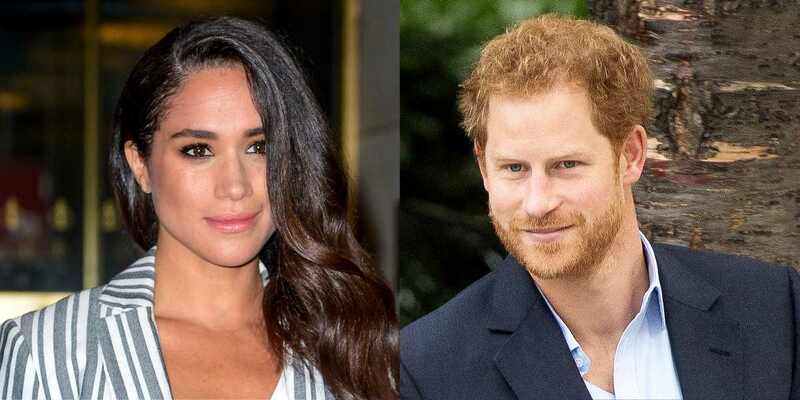 This new royal couple is seeking the attention of everyone since the last few months, when romance rumors were sparked by them. It seems like the 32-year-old prince wanted to make his contentment with the suits actress official. Prince Harry flew all the way to the Caribbean to meet some of its official commitments. After the completion and wrapping of work, he didn’t fly back to home. Instead, he felt that visiting his girlfriend is a better option. The prince thought that this 14-day tour will end in a better way if he visits his girlfriend. So, the 32-year-old besotted royal made a 1700 miles detour to meet the suits actress. The sensational couple wanted to spend some time in their own privacy. Harry made this detour to Toronto when he came to know that Meghan won’t be able to join him for the Christmas dinner. As revealed by the Prince itself, Meghan Markle won’t be able to make it to the Sandringham palace on the Christmas Eve. The Prince visiting the suits Marvel truly clamors that they want to take their relationship to another level. The beautiful lady has also been seen stepping out of Toronto and revealing the bracelet beaded with their initials. The suits star was also seen wearing a necklace with the letter M and H on it. Harry has also captured wearing his bracelet in a charity event. Prince Harry being the third in the line of succession has to abide by the rules and tradition before he proposes to his girlfriend. The future of this couple is still uncertain but we hope they take a step forward. Next articleRobert Pattinson, Kristen Stewart Back On! FKA Twigs Furious Over K-Stew’s Recent Call List on Fiancé’s Phone? Kate Middleton And Prince William’s Stressed Relationship Caused Miscarriage? Queen Elizabeth And Meghan Markle Behind Royal Couple’s Separation?